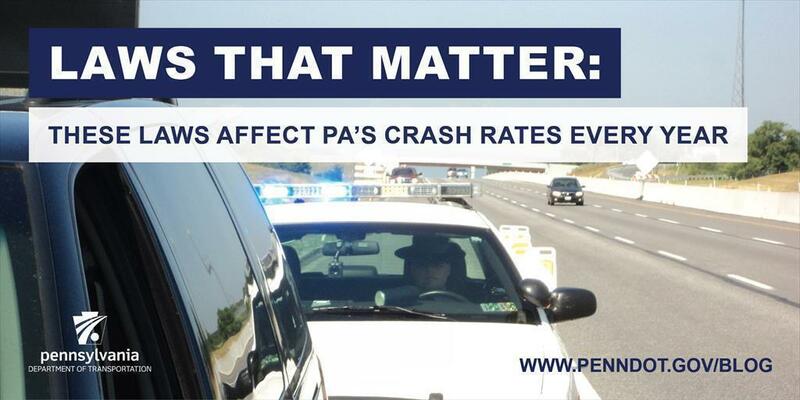 For Highway Safety Law Awareness Week, PennDOT and the PA State Police wanted to highlight driver safety laws that impact crash rates. 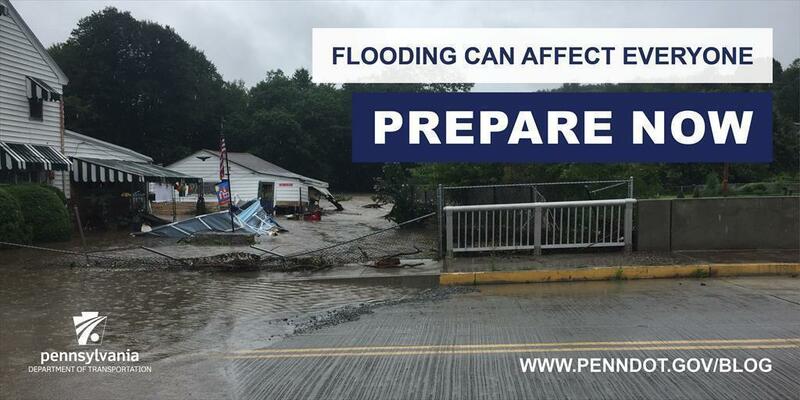 Much of Pennsylvania has seen the wettest year on record, resulting in significant amounts of flooding and landslides throughout the state. 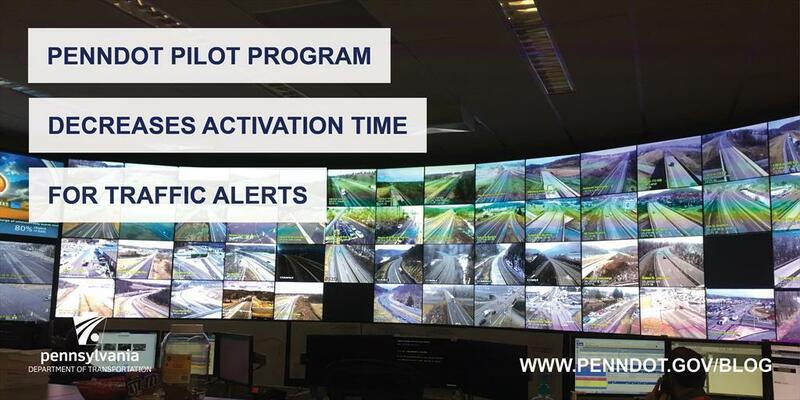 The goal of the pilot project was to reduce the incident influence timeline between when an incident occurs and motorists are notified. 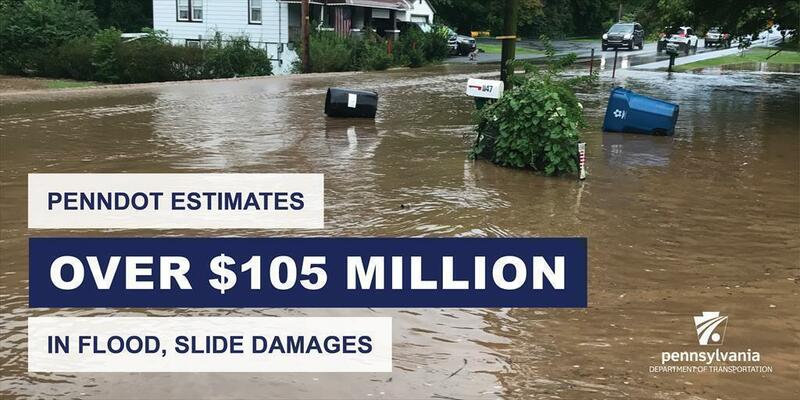 PennDOT maintenance crews are tasked with taking care of our state highways. 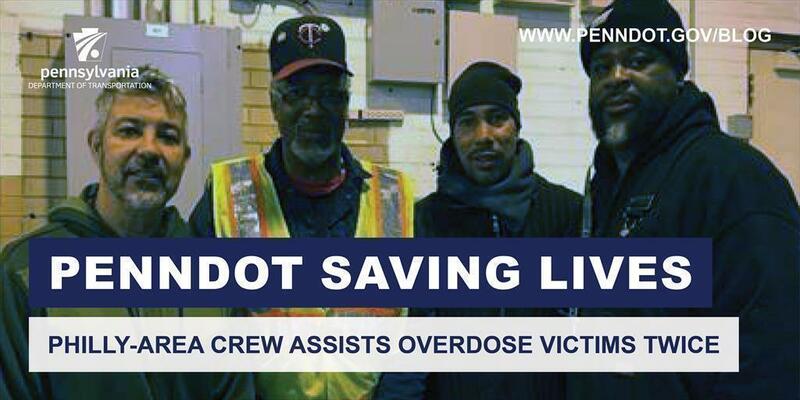 But one crew's biggest achievement may have been saving a life. 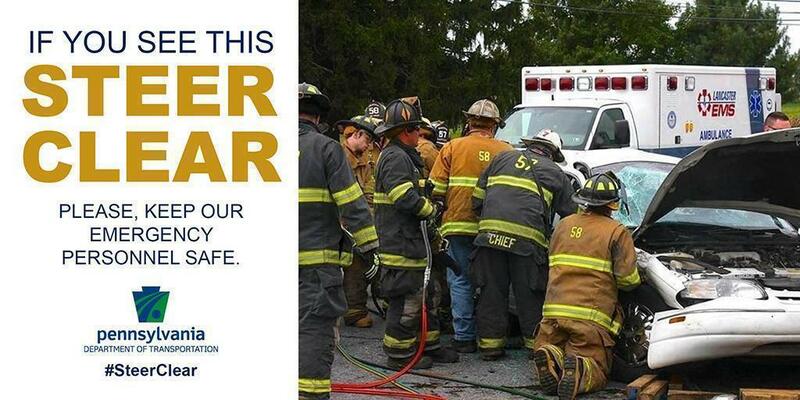 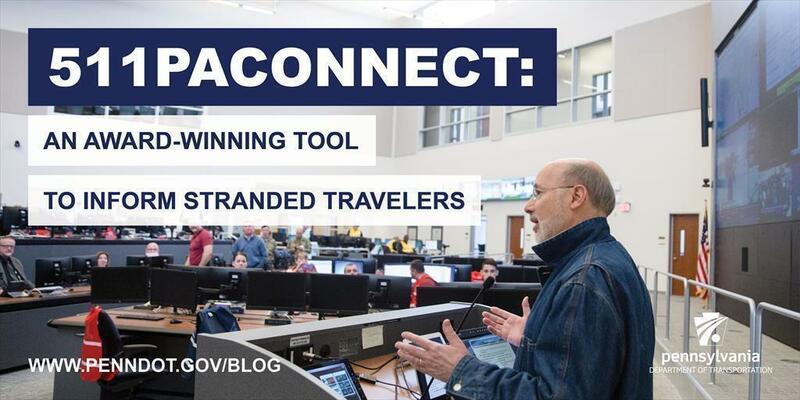 Keeping our roads safe takes a team effort — with Pennsylvania’s many emergency personnel sometimes being the unsung heroes of the lineup.